The other morning I woke up and even though we had a very busy day planned, it is quite characteristic of myself to throw in just one more thing. I decided to make some muffins, claiming to my husband it would only take 30 minutes and we would be on our way. Well it took a bit more than that, but the girls and I had a yummy breakfast so it was definitely worth it. 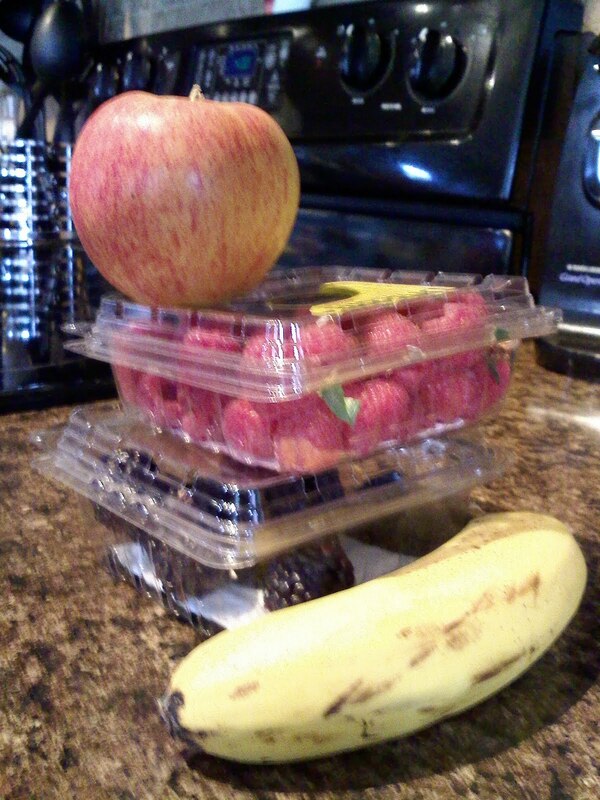 For this recipe I used a variety of fruits that we had in the house that needed to be eaten. I find that once spring hits and the produce becomes more plentiful in the grocery store I buy more fruit than we can possibly consume in a week, at least I have baking to put the delicious fruit to use. I also used a variety of flours which I had in stock as I needed to go to the store to stock up on flours once again. 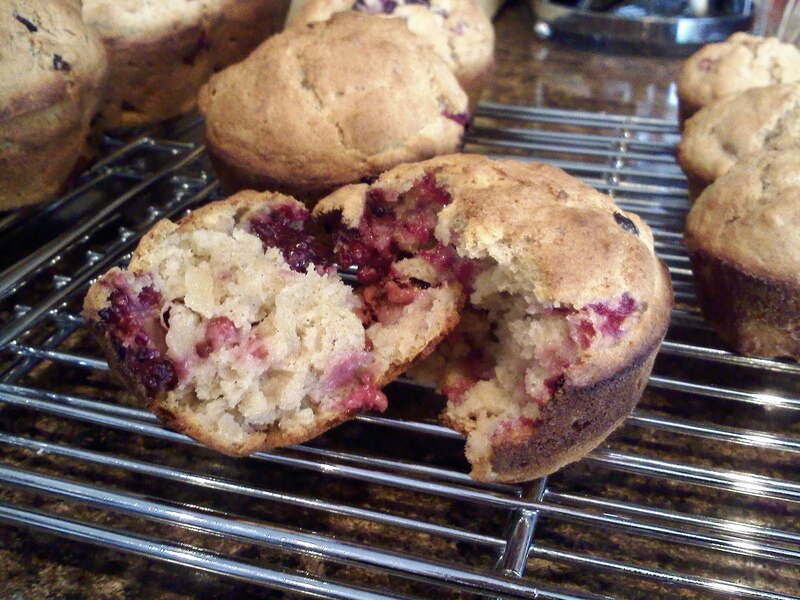 I guess sometimes just winging it works as these were one of the best muffins I have made, they rose to have plump muffin tops and were full of fruit flavour. For the girls I also made a few mini muffins from the recipe. 1. 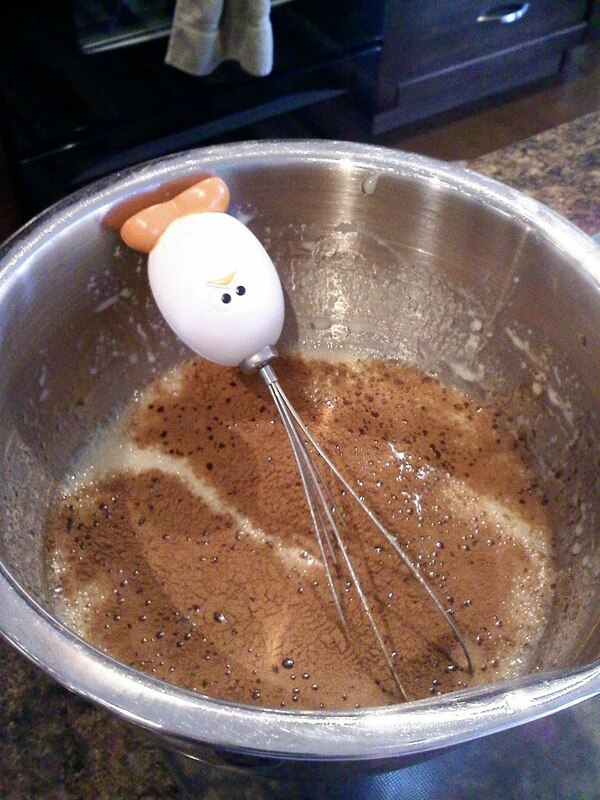 Preheat oven to 375 F. In a bowl, beat together eggs, milk, and canola oil. 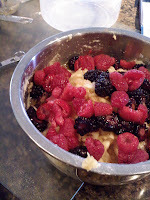 Once mixed add in mashed ripe apple, applesauce and agave nectar. 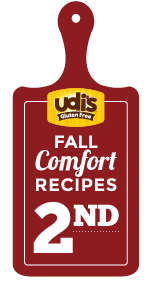 2, Add baking powder, guar gum, cinnamon, salt, millet flour, quinoa flour, tapioca flour, potato starch and brown rice flour and mix to incorporate. 3. Cut blackberries and raspberries in half and add along with grated apple, slightly mix to incorporate, remembering not to overmix or muffins become gummy. 4. Grease muffins tins and spoon mixture into each cup filling to the very top. 5. 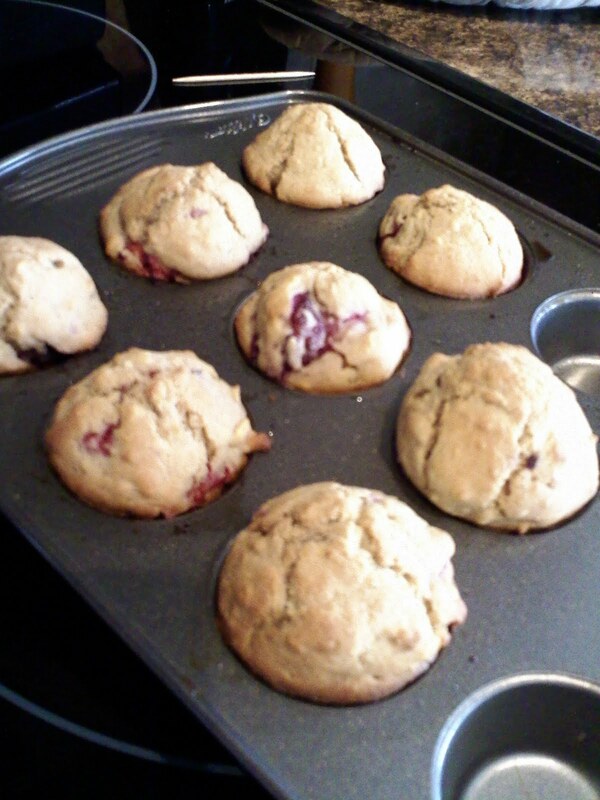 Bake for 25-3 Minutes (Mini muffins only need 20-25 minutes). Insert a toothpick to test, if the toothpick comes out clean they are cooked. 6. 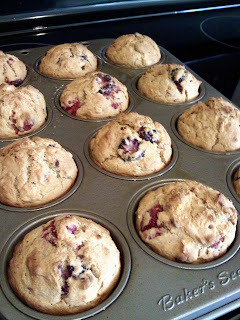 Remove muffins from muffin tin and cool on a wire rack. Muffins can be enjoyed immediately or freeze well. Enjoy!